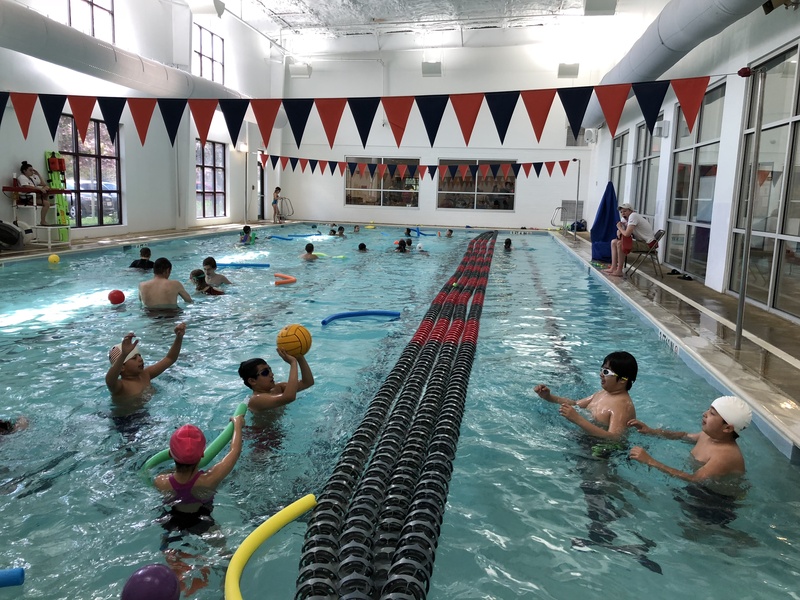 Our annual pool and registration party will be from 4 to 6 p.m. at Central Park Aquatic Center, 10371 Central Park Dr., Manassas. Come register for summer swimming and hang out with old friends (and make new ones). Bring your checkbook, credit card or cash. Swimmers, wear your suits – the fun will be in the warm water pool. And of course there will be pizza and snacks! Love gifts? We'll have a special registration party gift. Each family that attends the party AND pays for registration at that time (or beforehand) will get a gift. During the registration party, we are encouraging everyone who needs one to order their team swimsuits. Riptide Swim Shop, our partner and sponsor, will be open from 3 to 4 pm Saturday for suit fitting and ordering at the party. New to the team? We will have swimmer assessments during the party. 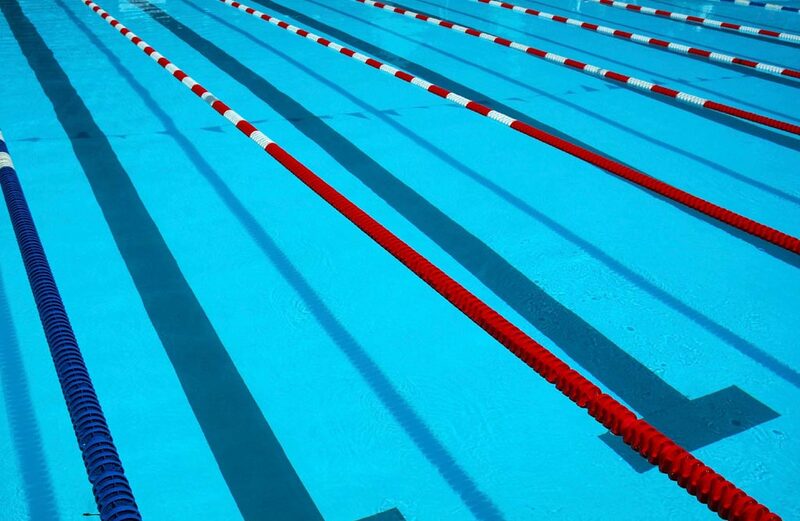 Our coaches will be on hand to ensure that your swimmer will be placed in the appropriate group for their swim skills.